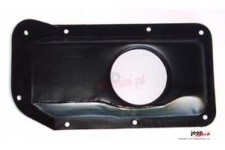 Zatyczka do otworów drenażowych w podłodze o średnicy 1 cala pasuje do 76-86 Jeep CJ7, 81-86 Jeep CJ8. 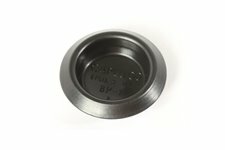 This floor pan plug from Omix-ADA fits 84-95 Jeep Cherokee XJ and 87-95 Wrangler YJ. Sold individually. 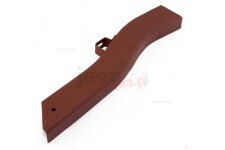 This rear outer floor bracket from Omix-ADA fits 41-45 Willys MB and Ford GPW. 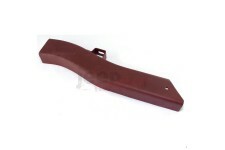 This reproduction footrest from Omix-ADA fits 41-45 Ford GPW. 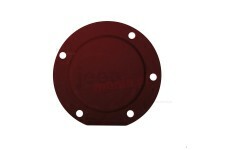 This floor access cover from Omix-ADA allows access to the brake master cylinder on 50-52 Willys M-38. 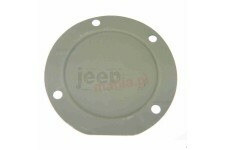 This center transmission floor access cover from Omix-ADA fits 50-52 Willys M38. 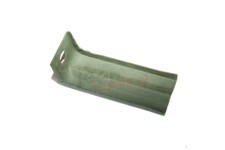 This replacement front floor panel from Omix-ADA fits 50-52 Willys M38. This is an 18 gauge steel panel. 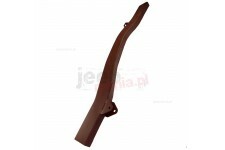 This replacement front floor panel from Omix-ADA fits 46-49 Willys CJ2A and 49-53 Willys CJ3A. 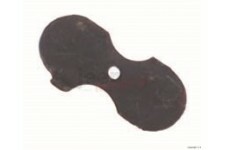 This is an 18 gauge steel panel. 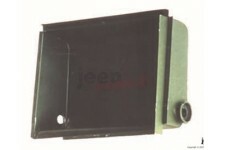 This replacement front floor panel from Omix-ADA fits 55-69 Jeep CJ5, but it will not fit 70-75 Jeep CJ5 with rear gas fill necks. 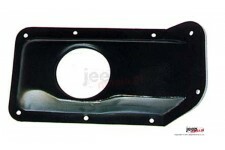 This replacement front floor panel from Omix-ADA fits 76-86 Jeep CJ7 and 81-86 Jeep CJ8 Scrambler. This is an 18 gauge steel panel. 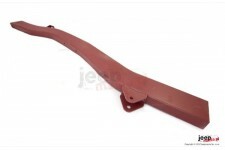 This reproduction rear floor panel from Omix-ADA fits 41-45 Willys MB and Ford GPW.